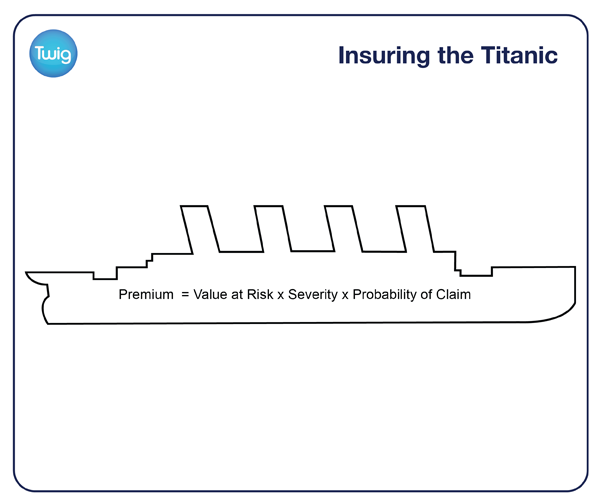 Discover how insurance companies use probability to calculate insurance premiums, and what factors would have been considered when underwriters insured the Titanic. When the ocean liner Titanic was built, she was thought to be unsinkable. But as such a valuable ship she still needed to be insured, but at what cost? Insurance involves paying a smaller sum of money against the value of an object – called a premium. This guarantees that a larger sum of money, covering the value of the goods be returned in the event of an accident or loss. Insurers calculate the premium cost based on the value of the goods, the potential severity of loss and the probability of a claim. For example, if the insurers thought the probability of having to pay out $1 million was 1/100, then the insurance premium would be at least $10,000. Potential insurers of the Titanic would have taken many factors into account when determining a suitable premium for the ship. The ship was one of the biggest of its time. Its robust size meant that accidents were thought to be unlikely, meaning that the insurance premium dropped. The captain of the Titanic, Edward J Smith was an accomplished, veteran seafarer. And it was thought that he would be able to guide the Titanic safely. The ship was brand new and state-of-the-art. Accidents relating to the engineering of the ship were very unlikely. But as such a renowned vessel, the ship was liable to be in great demand. She would sail often, increasing the probability of an accident, so the insurance premium would rise. The ship was also expensive, and carrying wealthy passengers meant her cargo was valuable too. If there was an accident, a higher amount of compensation would have to be paid out to cover the losses. 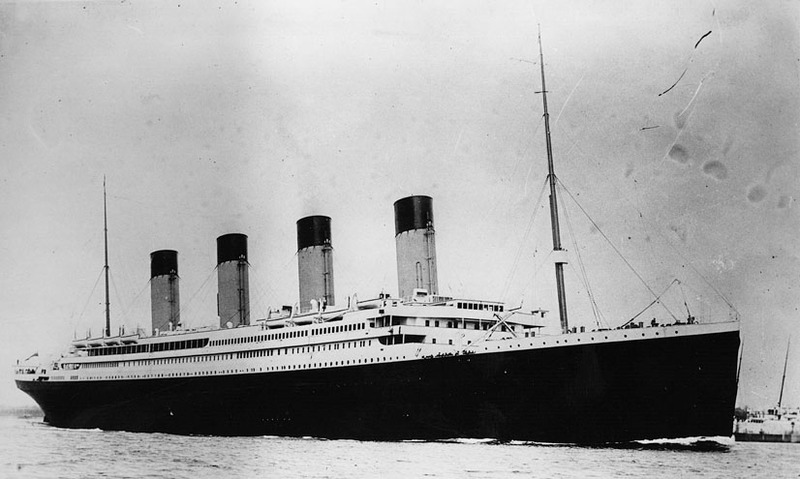 A fully insured Titanic set sail on April 10th 1912. As fate would have it, the insurance was needed. The Titanic tragically sank after just a few days at sea. The disaster was the largest single loss marine underwriters had ever encountered. The insurance companies paid out up to $10 million on the ship and her cargo alone – the equivalent of over $200 million today. Around $6 million was also paid to relatives of the victims. Though the money could never replace the lives lost.